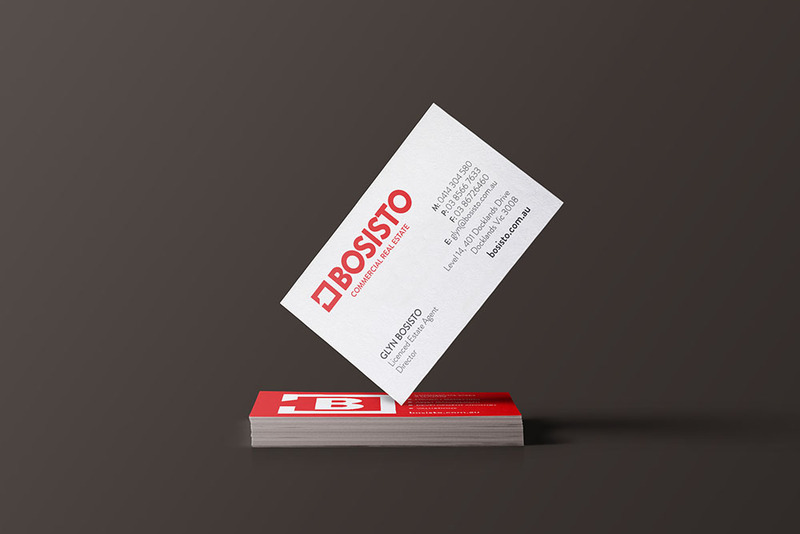 THE BRIEF: Bosisto is a leading Melbourne based boutique Commercial Real Estate Agency. 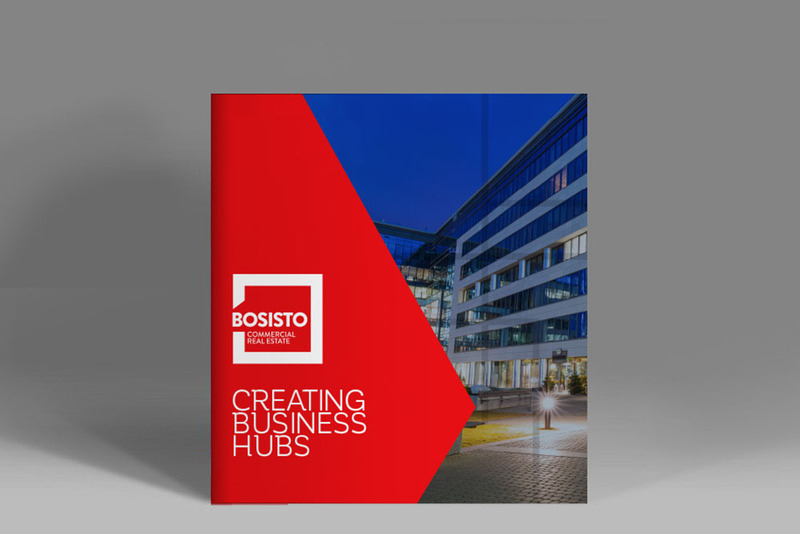 It specialises in managing off the plan commercial/Industrial strata projects, medium to large high density apartments and mixed use residential & industrial land subdivisions. 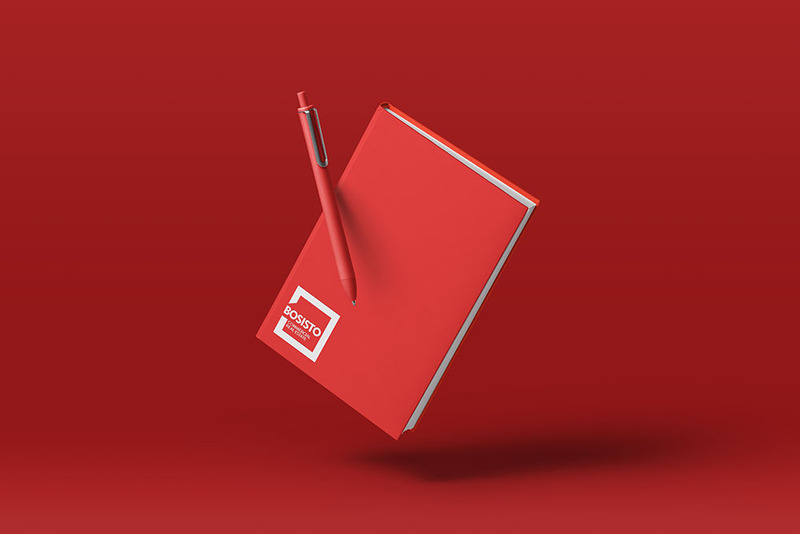 Griffin Grace was engaged to refresh and modernise the brand, to elevate it within a traditional conservative industry. THE SOLUTION: We were careful to keep the existing brand equities and looked carefully at re-inventing and modernising the iconic nature of the lock up. 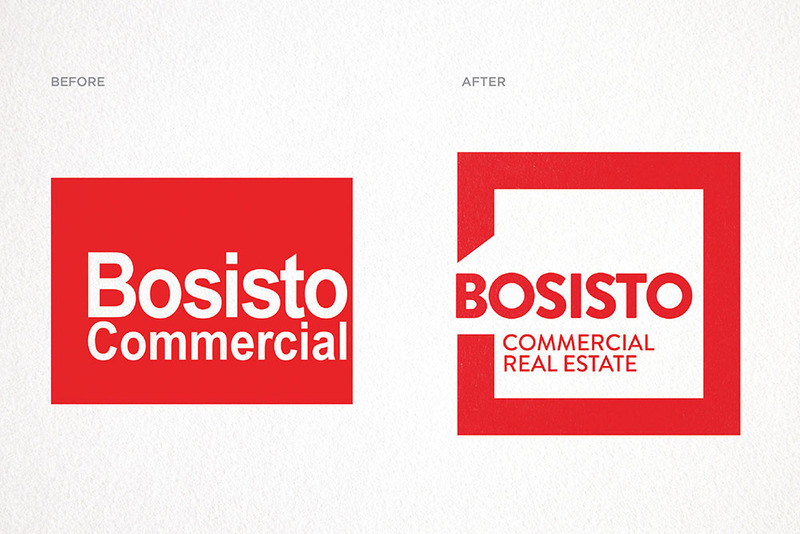 We injected an idea into the why, creating a more distinct square shape which became the space or plot of land with the approachable entry point through the Bosisto wordmark. 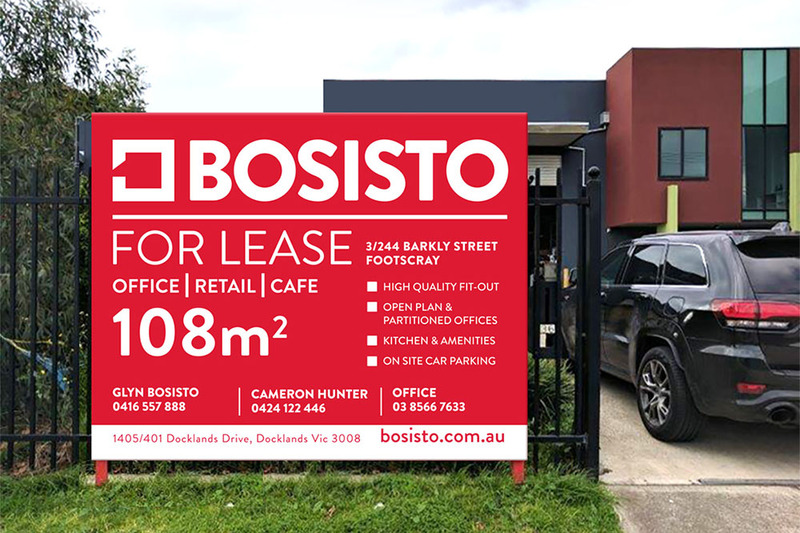 The new logo was rolled out onto many applications and had to be flexible in format, easy to use and most importantly stand out against competitors in newspaper advertorials, Real Estate Billboards and online.